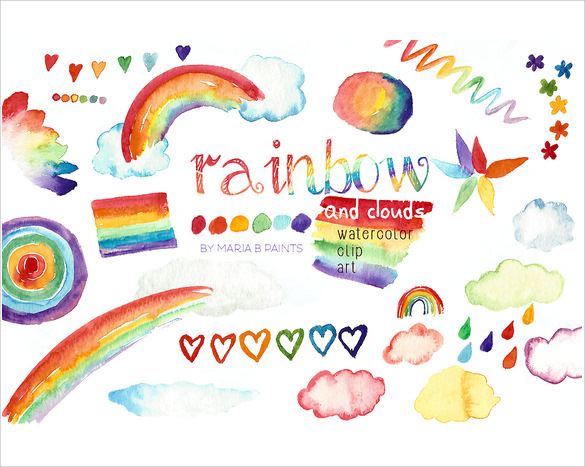 A collage of myriad colours are a joy to look at and when this rainbow is displayed in a classroom or at your home, it is bound to attract attention. 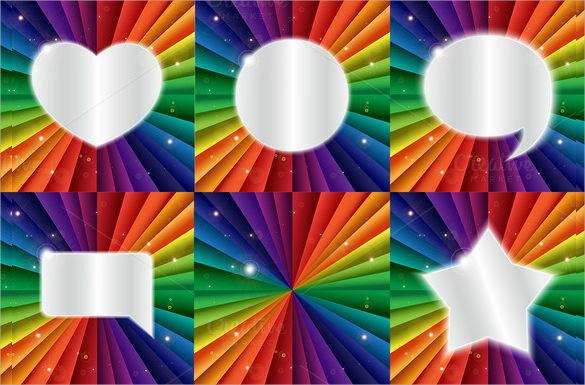 The Rainbow template can be filled with wonderful colours that are designed to look beautiful on any wall, be it your study or your favourite corner of your home. 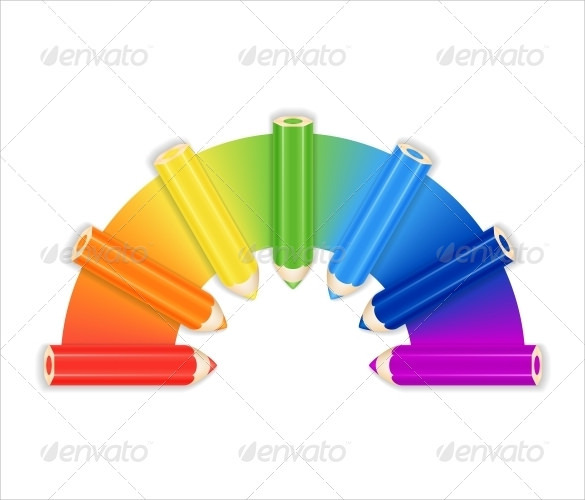 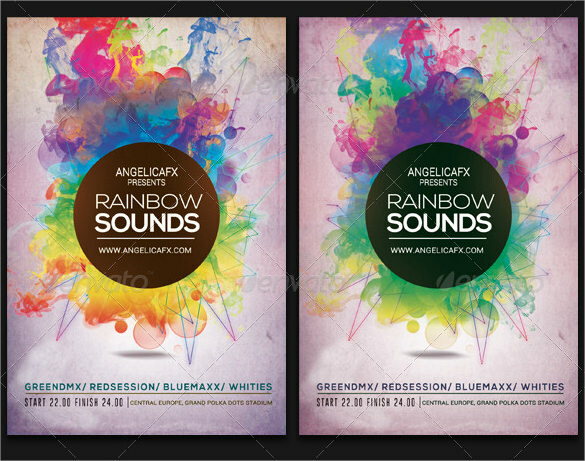 These free to download rainbow template support a range of file formats like PDF, PSD and Word so make your choice now. 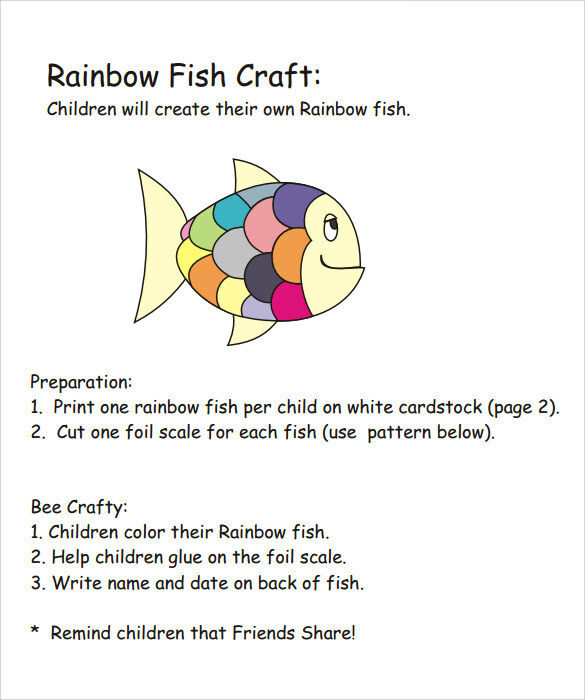 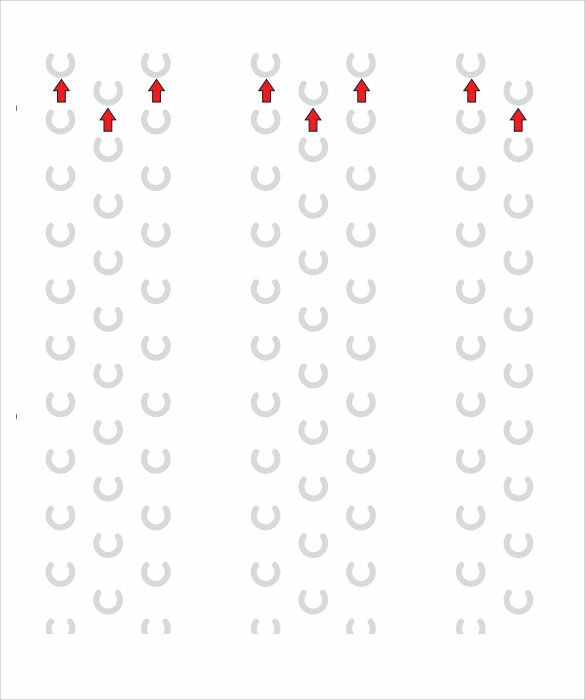 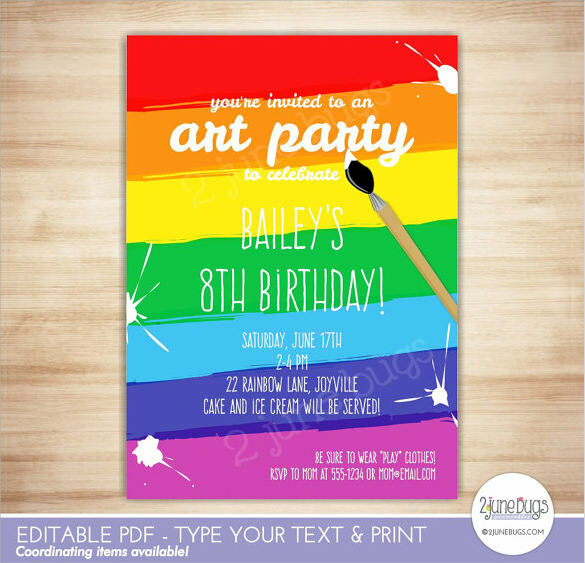 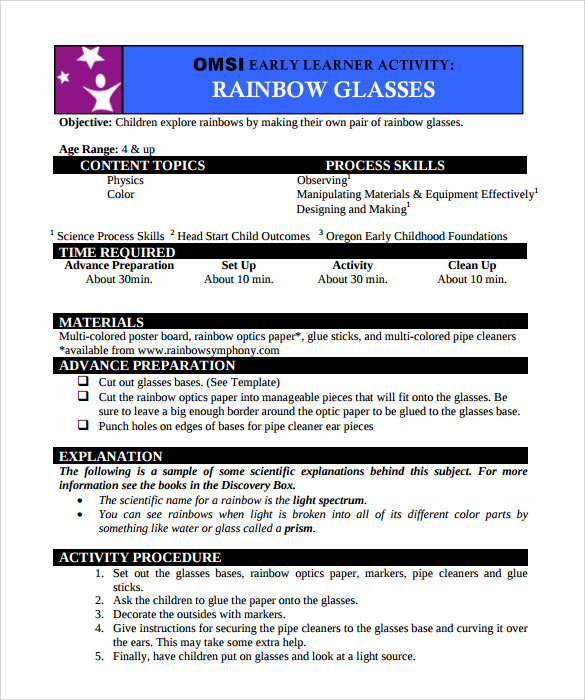 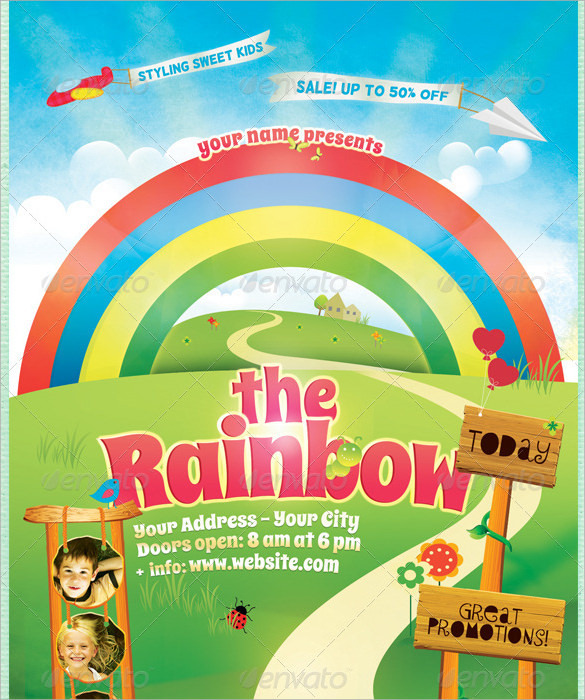 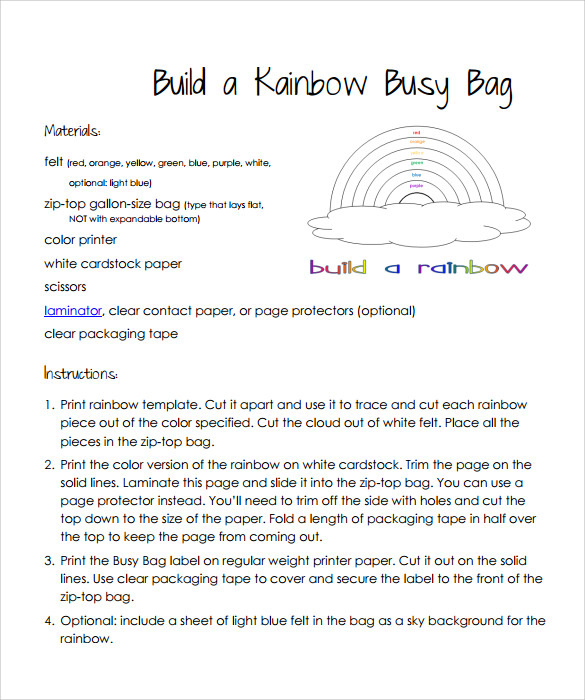 Add your name and other important details to customize the rainbow template without any hassle and you are on your way.